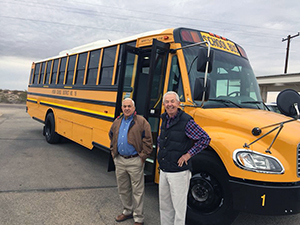 Hyder School District offers busing to the students in our schools. Please contact Tom Rivera for questions about your bus route or other transportation concerns. We ask that parents remind their children that busing is a privilege. 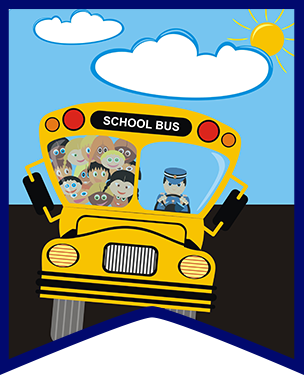 Please remind students to follow bus safety rules. We don’t tolerate repeated disruptive behavior or disturbances to the bus drivers. Your child’s safety is our priority.